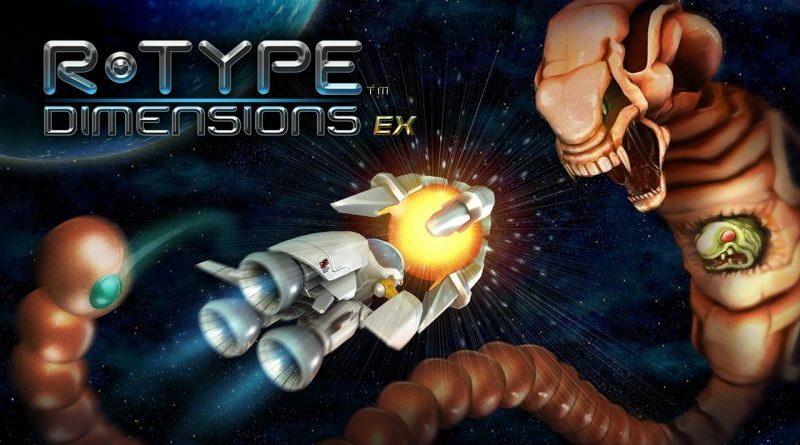 Tozai Games has announced that the classic shoot ’em up R-Type Dimensions EX will launch on Nintendo Switch on November 28, 2018 for $14.99. The game is available now for pre-order on the Nintendo eShop with a 20% discount and during the first week of sale. R-Type Dimensions EX includes both acclaimed arcade classics initially published by Irem, R-Type (1987) and R-Type II (1989). Each title can be played in classic mode with the original 2D graphics and retro music, or with hi-res 3D graphics and remastered audio. Three new features will be introduced in this edition: Full Power-Up Mode, which allows players to power their ships to maximum weapon in Infinite Mode; Fast Forward, the ability to speed up the game in any mode; and crystal-clear 1080p resolution. The Switch version will also feature in-game achievements.